2018 DF200A - 20 in. 2018 Suzuki DF200A - 20 in. 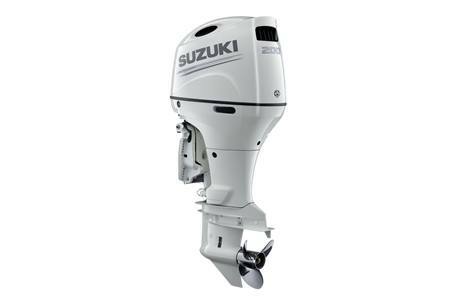 The DF200A is an "In Line" four-stroke outboard is packed with technology. 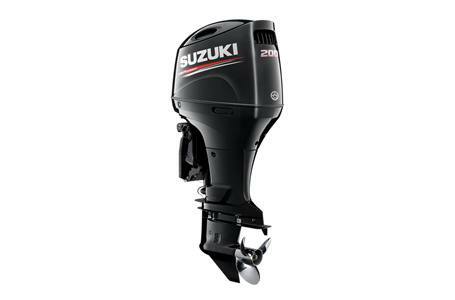 This four-stroke engine has large displacement, lots of torque and plenty of power. This four stroke engine is a clean runner and certified with a 3-Star Ultra-Low Emission rating from the California Air Resources Board (CARB) and has also met the EPA 2010 standard. So if you want to run with a proven winner, go four-stroke. 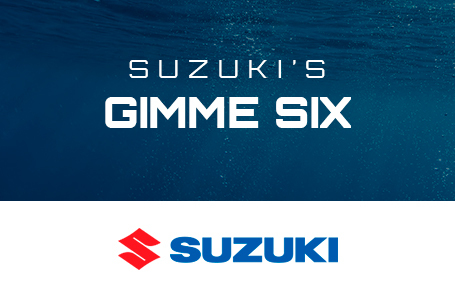 Go Suzuki. Mechanical Shift: 518 lb. ; Drive By Wire: 520 lb. 2018 Suzuki DF115A - 20 in. 2018 Suzuki DF115A - 25 in. 2018 Suzuki DF115SS - 20 in. 2018 Suzuki DF115SS - 25 in. 2018 Suzuki DF140A - 20 in. 2018 Suzuki DF140A - 25 in. 2018 Suzuki DF150 - 20 in. 2018 Suzuki DF150 - 25 in. 2018 Suzuki DF150AP - 20 in. 2018 Suzuki DF150AP - 25 in. 2018 Suzuki DF150SS - 20 in. 2018 Suzuki DF150SS - 25 in. 2018 Suzuki DF175 - 20 in. 2018 Suzuki DF175 - 25 in. 2018 Suzuki DF175AP - 20 in. 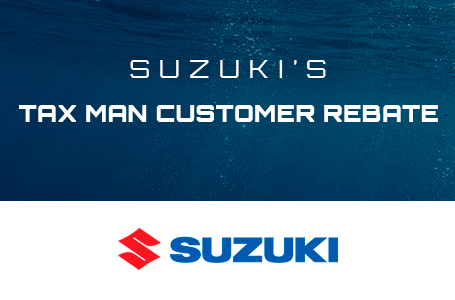 2018 Suzuki DF175AP - 25 in. 2018 Suzuki DF200A - 25 in. 2018 Suzuki DF200AP - 20 in. 2018 Suzuki DF200AP - 25 in. 2018 Suzuki DF200SS - 20 in. 2018 Suzuki DF200SS - 25 in. 2018 Suzuki DF70A - 20 in. 2018 Suzuki DF90A - 20 in. 2018 Suzuki DF90A - 25 in.